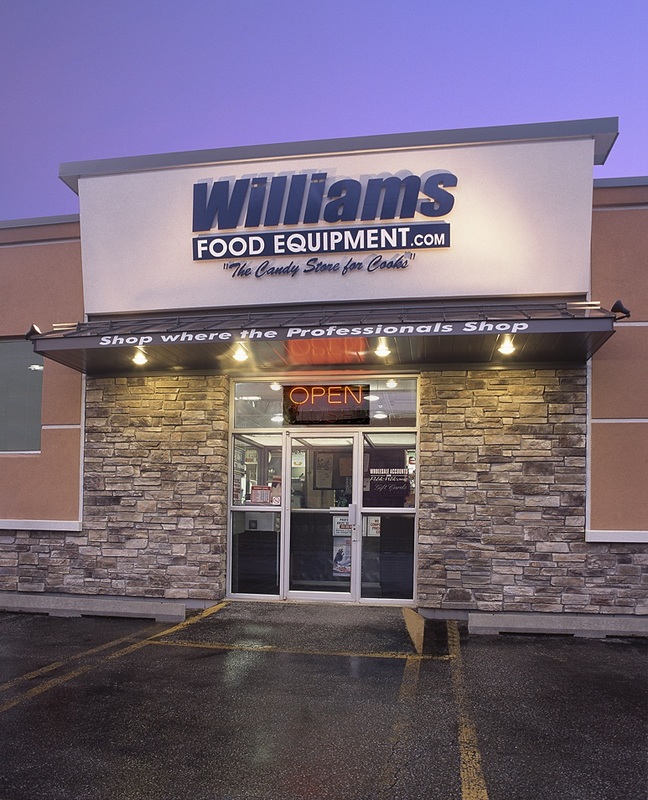 Williams Food Equipment is having a sale. On Saturday, July 11 and Saturday, July 18, the ‘candy store for cooks’ is having a sidewalk sale where you can save on clearance items, out of box specials and discontinued items. There will also be free bbq’d hotdogs! We absolutely love this store and can spend hours getting all giddy while walking through their aisles.